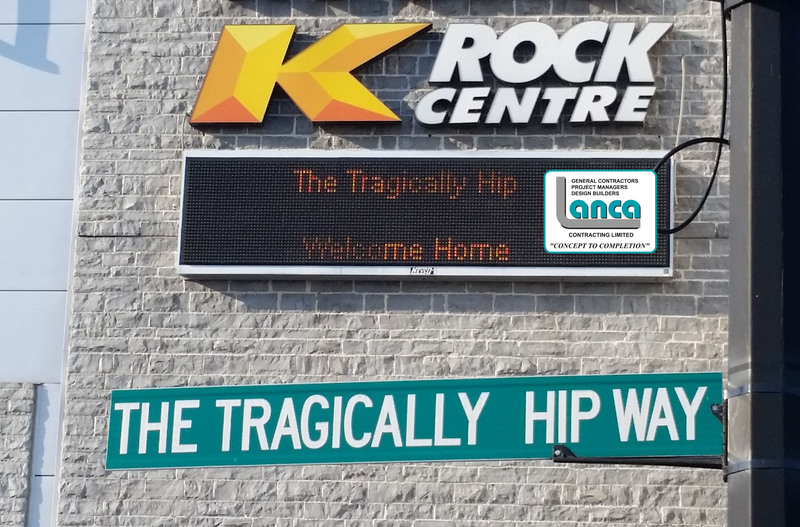 The Tragically Hip at Harmony Square – LANCA Contracting Ltd. 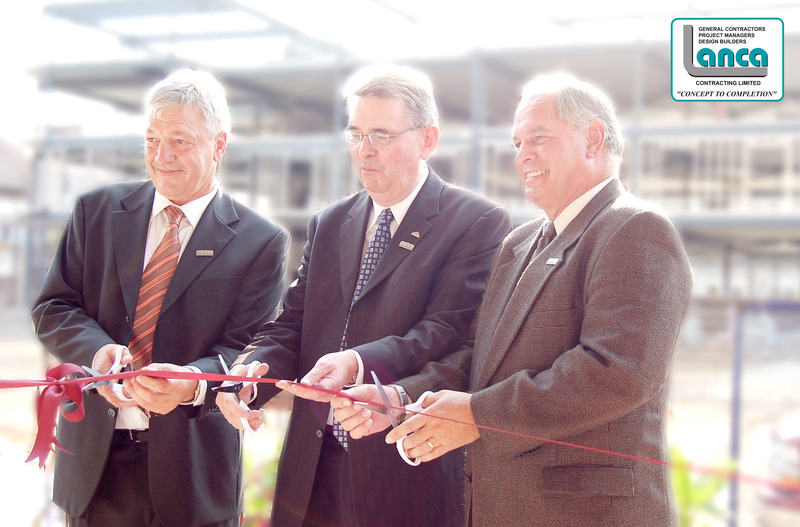 The Building’s Flanking Harmony Square in downtown Brantford, built by Lanca Contracting Limited has come a long way since it first celebrated their official grand opening in the summer of 2008. 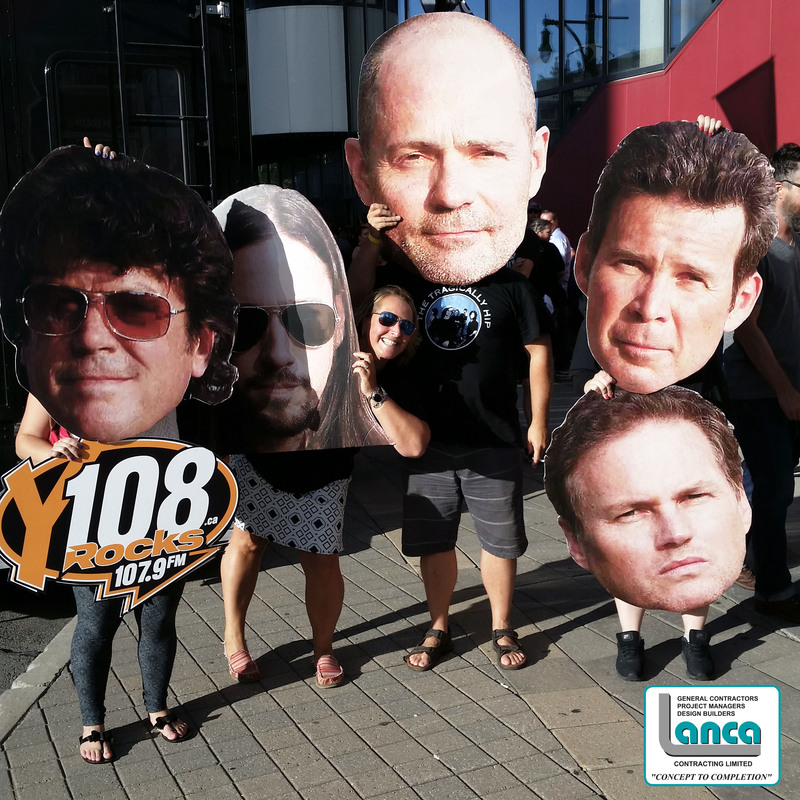 On Saturday, August 20th Brantford held a giant farewell party for all the diehard fans of The Tragically Hip, as thousands of people gathered at Harmony Square to watch the televised last concert of the iconic Canadian Band. 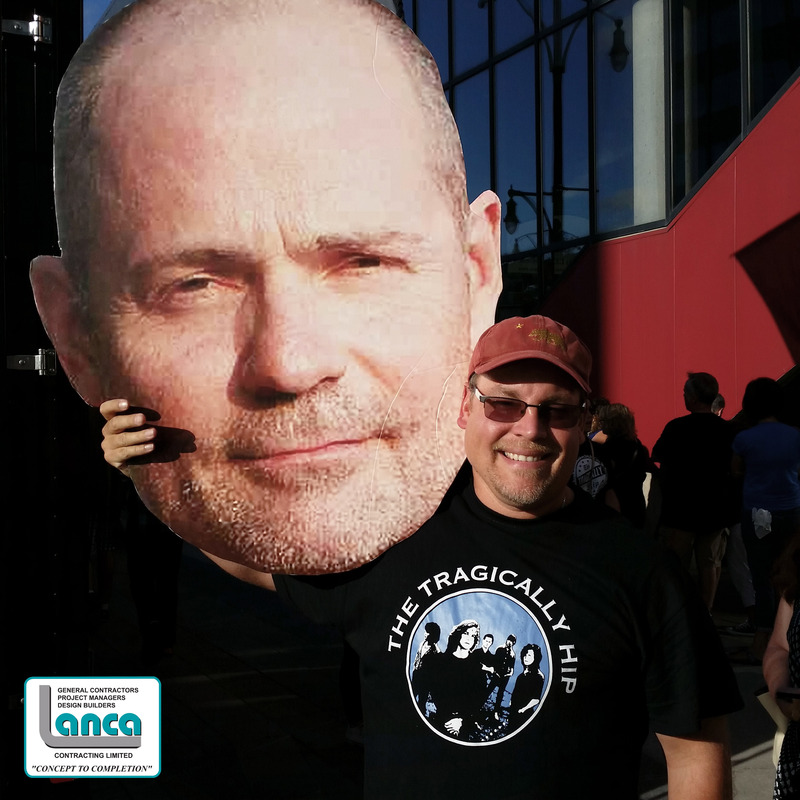 It was an emotional night for people across Canada, and a bonding experience for the people in Brantford having the chance to say final goodbye to The Tragically Hip. It was fitting and nostalgic to play live in the band’s hometown of Kingston for the last time, but it was absolutely incredible to see the concert televised across Canada for everyone to enjoy. Gordon Edgar Downie is a legend and a poet singing everything Canadian. He has left footprints in the hearts of every Canadian who loves music and The Tragically Hip, and his soulful rock music will live on forever. We wish Gord, the band and their families all the best as they now reflect on the legacy that they leave behind.